Happy 2016 everyone! The new year is one of my favorite times because of how motivated, productive and energized I feel (at least for the first few weeks :). I always wake up January 1 with the urge to clean out my entire room, go through my clothes, reorganize my desk, and eat a lot healthier. Yesterday I stayed home all day and went through my closet, dresser, desk, shelves and bedside tables in order to do some much needed organizing before school. It felt so good to finally attack the slowly accumulated mess next to my desk as well as clean out my drawers. For me, the best part of doing this cleaning purge is how simple and de-cluttered everything looks after - having a ton of unnecessary junk everywhere is a stressful way to embark on a new year and it's always a great feeling to get rid of it all. So to kick off 2016, I'm doing a collaboration with one of my blogging buddies Meg from A Sunny State of Mind to share our tips for reorganizing your bedroom and keeping everything nice and tidy! The first place I always like to start is my dresser. It's the most common place for the accumulation of random junk (workout headbands, baseball hats, lotions, etc.) and was a total mess before I started. The key here is to use jewelry dishes and trays to avoid misplacing an earring or losing a necklace. I have mine organized by rings, earrings and then a big monogram tray for all of my bracelets and chunky necklaces. I also have a small dish for my perfumes and favorite lip balms. This gives everything a more neat look and makes things a lot easier to find! I've always been weird in that I save every pretty box I come across whether it be a shoe box or an inexpensive set of storage boxes from Ikea, so I use those to my advantage and keep them for storage on my shelf. I love the Tory Burch shoe box for extra color, but it's nice to have a clean white one as well. I also enjoy stacking books in an aesthetically pleasing way by facing the pages out (this makes everything a little more tidy looking!). Another place I seem to throw random things is my bedside table, especially since I was just sick and basically had a Walgreens built up for easy access in the night (read: lots of cough drops, Tylenol and kleenex). I got rid of everything I didn't 100% need to make it as de-cluttered as possible. On the right side of my bed (the first photo) I have a stack of my favorite coffee table books, a storage bin for miscellaneous objects and a little jewelry tray with a pretty necklace from my aunt. On the left side of my bed (second photo) I have the things I reach for more frequently like lip balm, lotion, a hair tie and my alarm clock. I love waking up to an organized space and since this is the first thing I see, it feels great to have it all cleaned off. Clothing wise, the biggest area of struggle for me is where I keep my sweatshirts, as I seem to be acquiring them like crazy lately. I used to just throw them on a shelf in my closet but to keep them more accessible, I found a giant wicker bin in my house and folded them up neatly in there. To me, wicker seems a little more classy (lol) than plastic and adds a warm vibe to your room, but still stores a fair amount too. Even though I wasn't too excited about heading back to school, having a completely reorganized room makes me a tiny bit happier now that I have a de-cluttered place to study and blog! 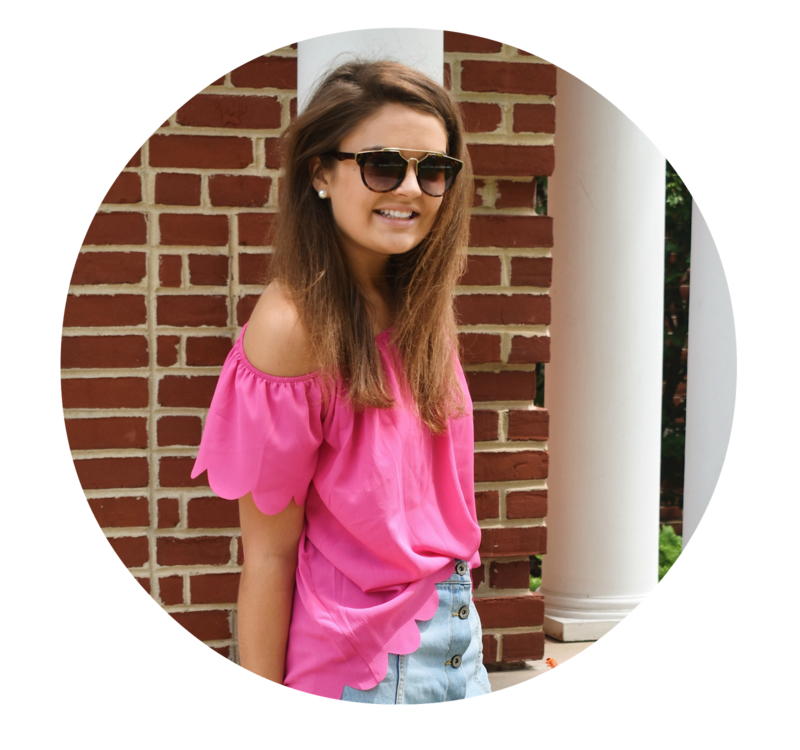 Be sure to check out Meg's post too - we hope we shared some tips to inspire you to get cleaning in your own bedroom! Love these tips! I just did the exact thing over break and reorganized my desk, dresser, bookshelf, etc. Winter break is the perfect time to get it done and it makes me feel so accomplished after! I love seeing your organization! I need to get some sort of basket for my room to hold blankets and sweatshirts! Caroline, I'm the exact same way! I always have such a burst of motivation to get myself more organized at the beginning of the year! Wishing you a fantastic 2016! Really good ideas! 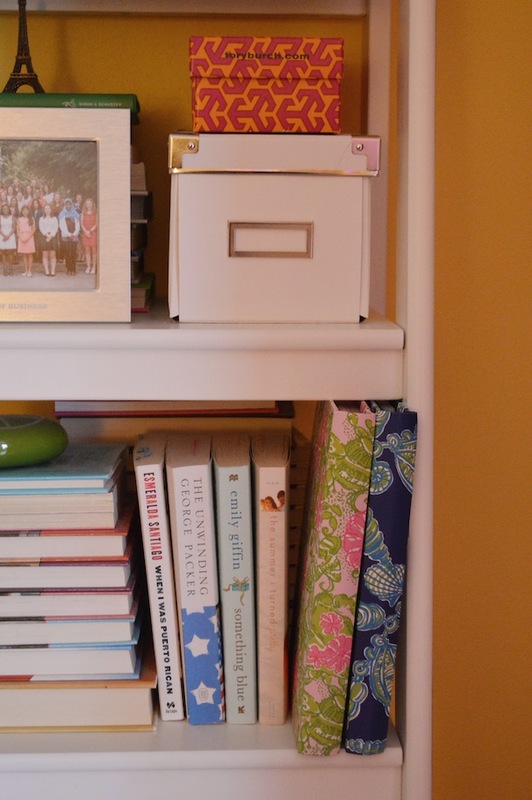 I am a specialist in accumulating mess and I find myself starting all over again each week. Thank you for sharing!